Book Horde: Two Free Anthologies by Sarah Hoyt! Two Free Anthologies by Sarah Hoyt! A very nice way to start the first week of 2016 is with unexpected free books from a great writer. 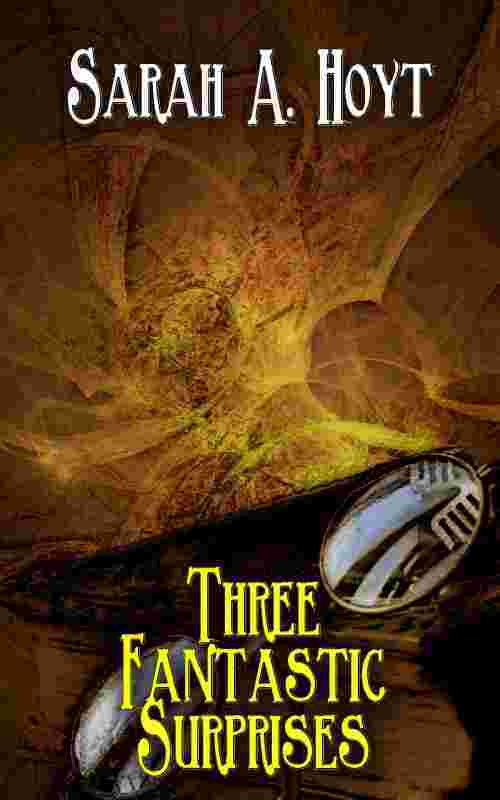 As a New Year's gift, science fiction and fantasy writer Sarah Hoyt is giving her readers TWO collections of three stories each. 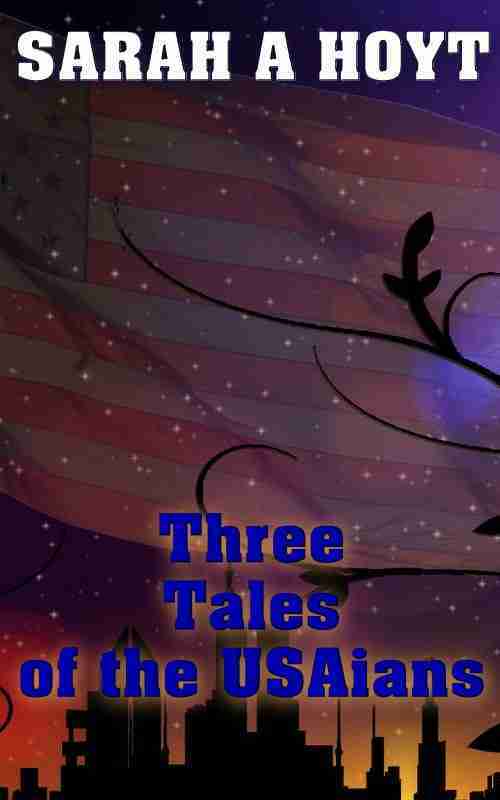 The first is a science fiction anthology: Three Tales of the USAians. Discover more of Sarah Hoyt's books on her Amazon author page. Thanks for the link to Sarah Hoyt's sampler. Free is within my price range. I enjoyed her book "DarkShip Thieves". I only like my fantasies when they sound scientific. Free is nice! Darkship Thieves is fun. She is working on a collaboration with Larry Correia on a Monster Hunter book - I'm looking forward to that.